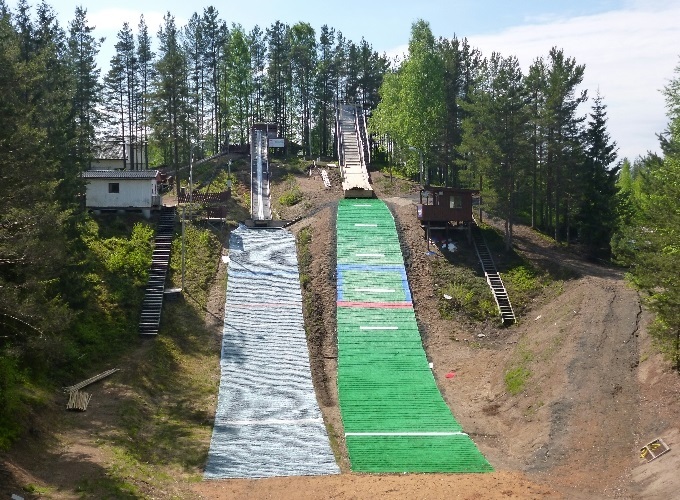 The ski jumping department of Elverum IL was already founded in 1893, but after a long break the education of young jumpers was restarted in 1999 and for this occasion the 1945 constructed Hermanshulua facility was rebuilt and modernized. 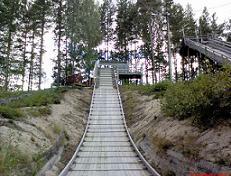 Beside these ski jumping hills K21, K15 and K5 also Ydalir Hoppbakken, which is situated only 100 meters from the other three hills, is used for jumping. 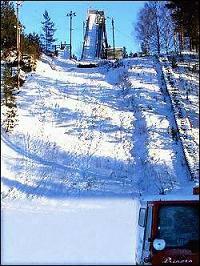 For the Ydalir K38 ski jump plastic mattings of Solbergbakken at Bærum have been bought, but not installed already. 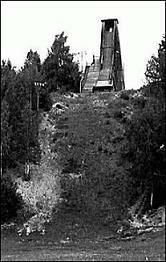 The Grindalsbakken is already closed and its inrun tower was removed in 2004. 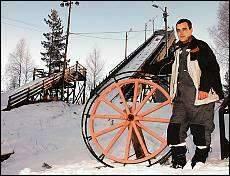 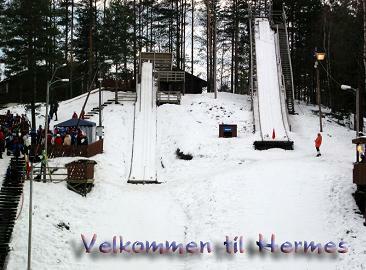 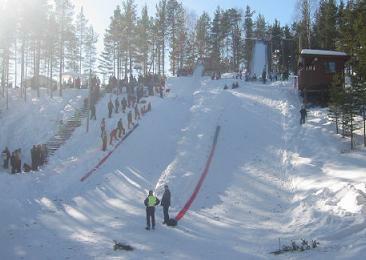 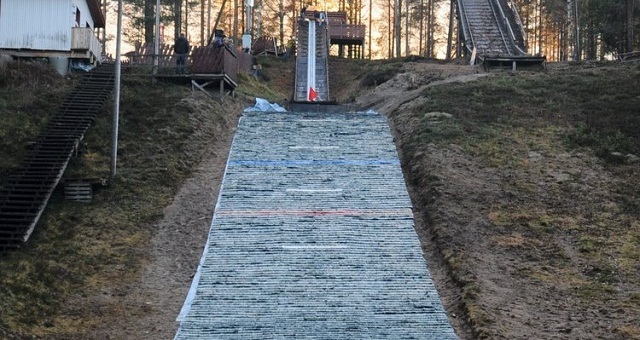 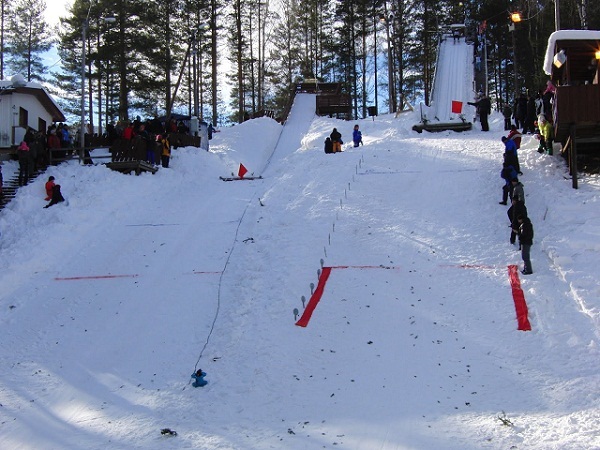 Hermanshulua K17 became the first plastic covered ski jump of Fylke Hedmark in 2011 and K22 also followed in 2013.